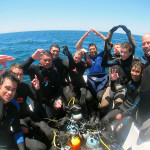 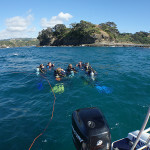 Another group of excited students take the plunge under the guidance of their instructor Aaron Cole. 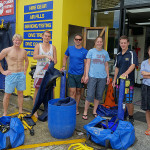 Theory and pool sessions now completed, they are all looking forward to completing their PADI Open Water course next weekend with 4 dives. 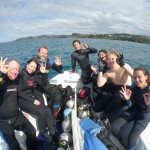 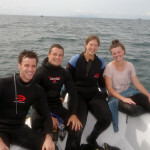 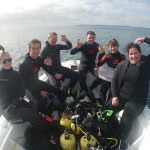 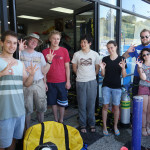 PADI Open Water Course completed !